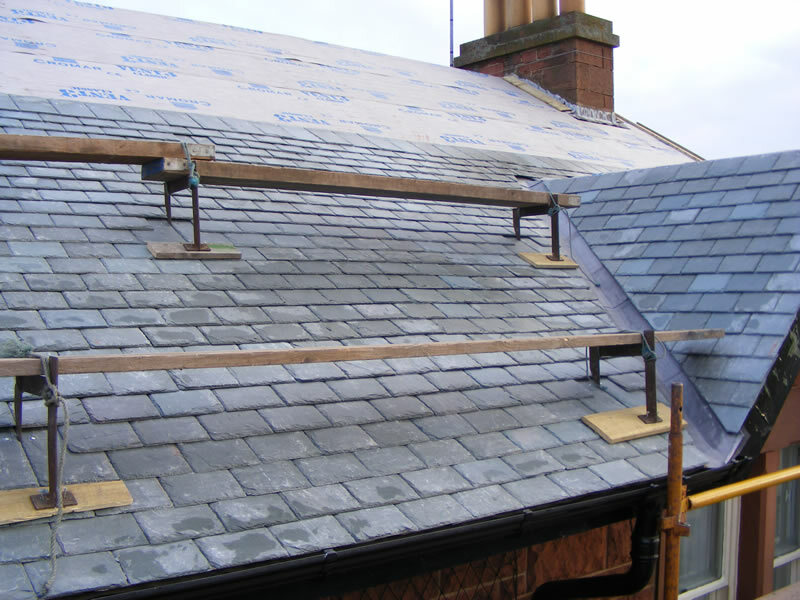 At Border Roofing we know the importance of keeping a safe and secure roof over your head. 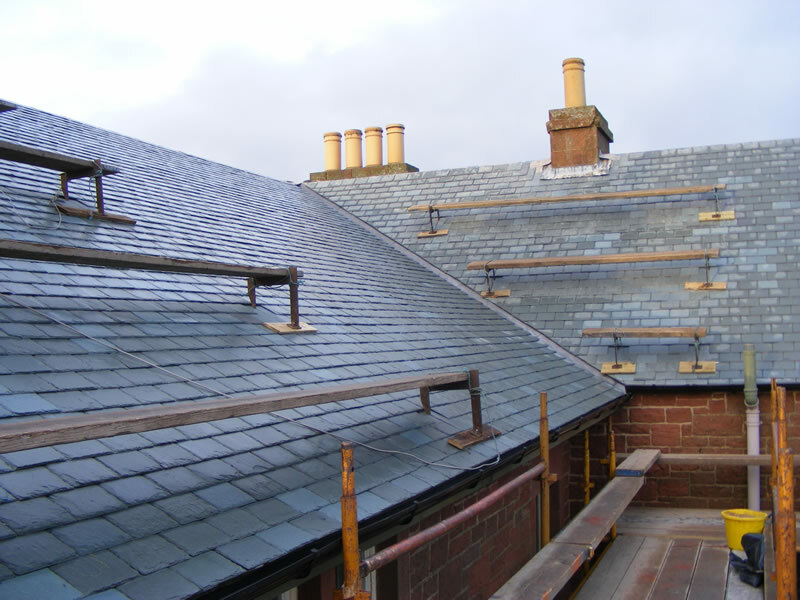 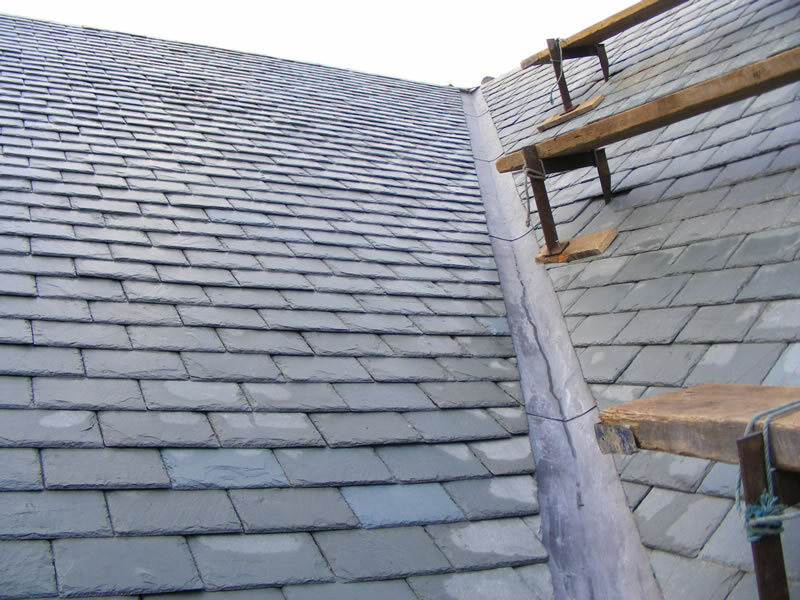 We’re experts at all aspects of roof repair and construction and can tackle the most complicated architectural or heritage restoration challenges. 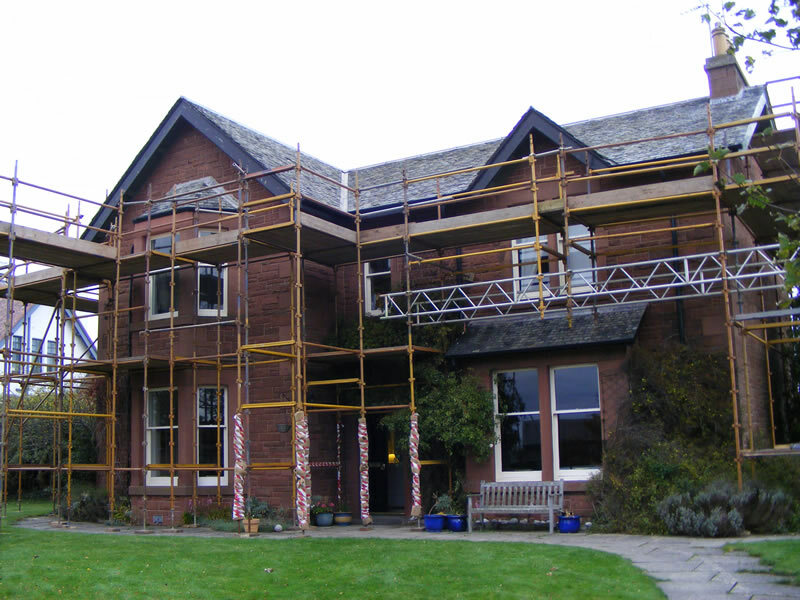 We also act as project managers for all other types of building work. 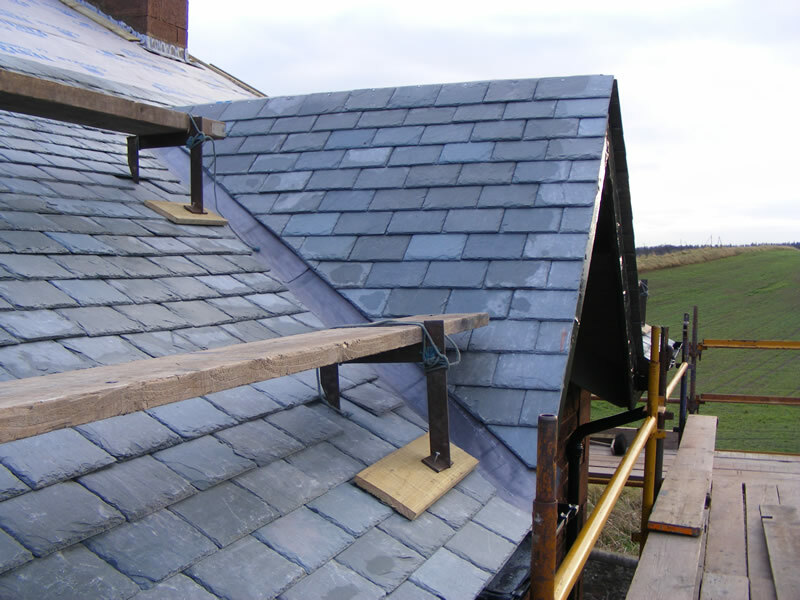 We are skilled at working with planners, architects, builders and other trades people and are happy to work as part of a project team or independently. 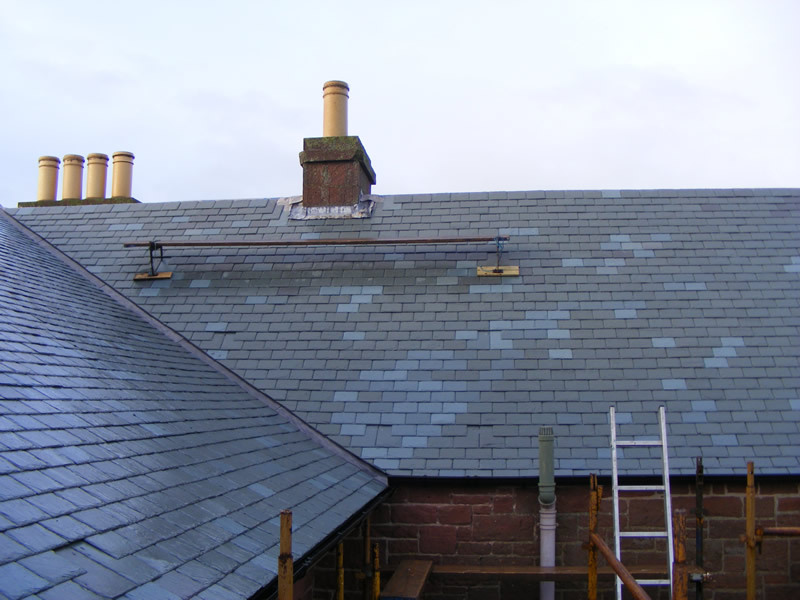 For more details of our services click here.